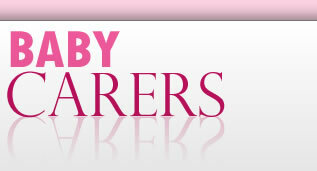 Welcome to BabyCarers.com jobs and listings. Here you can advertise au pair vacancies and babysitter / nanny jobs. To advertise your job or listing, simply click on 'Add your Job or Listing' above. All paid listings are posted in our directory and also featured live on our homepage.